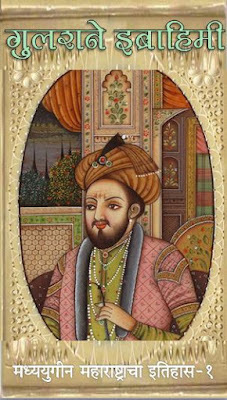 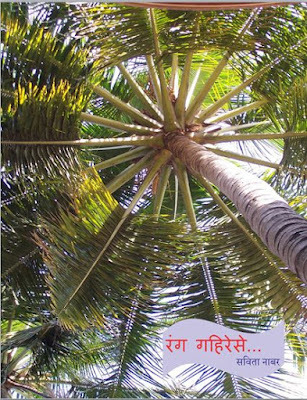 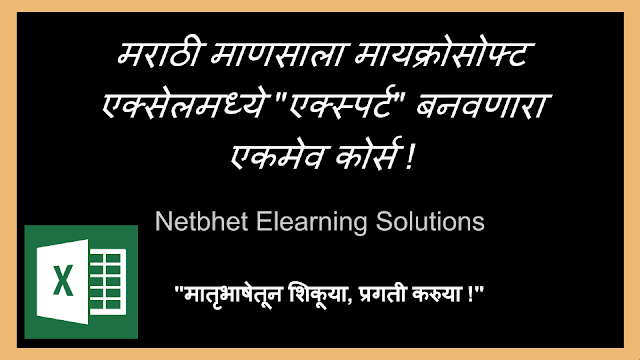 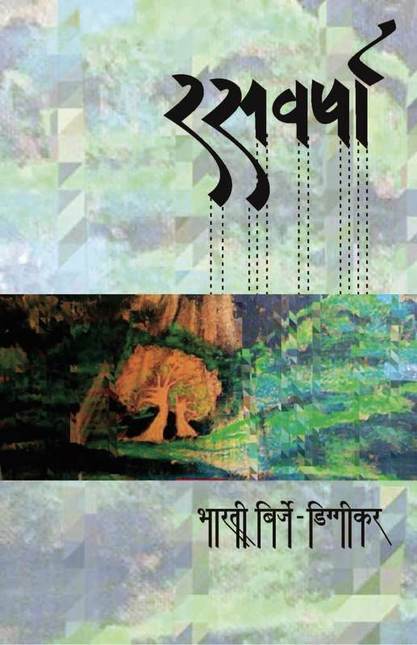 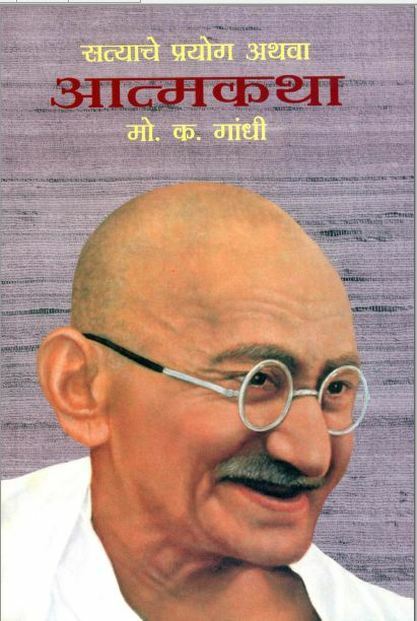 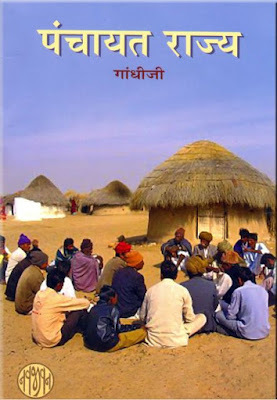 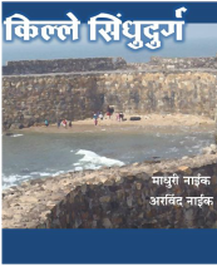 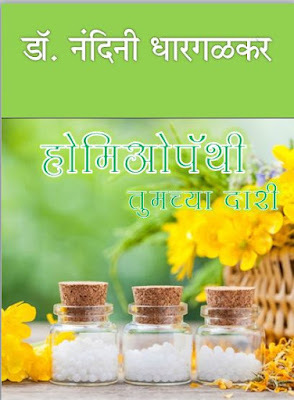 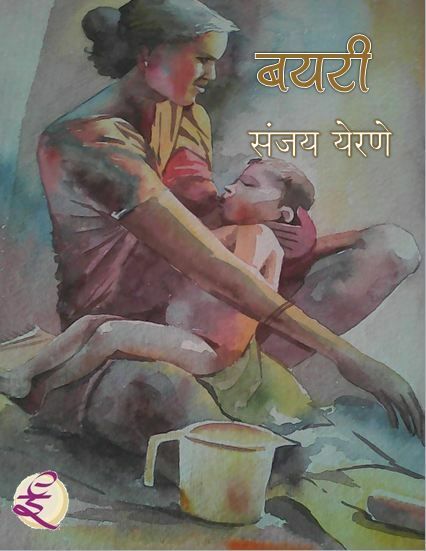 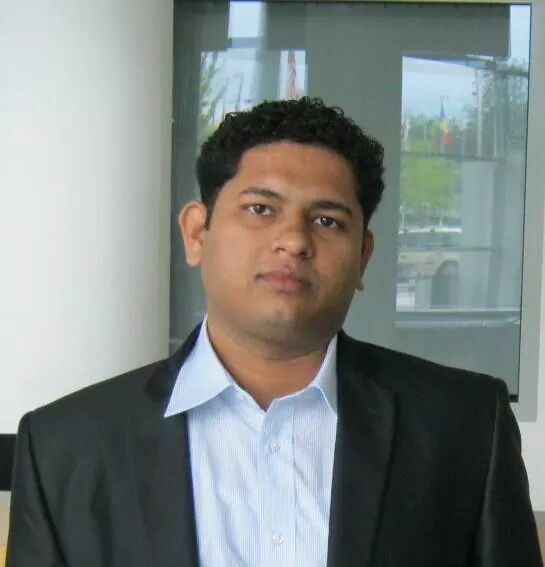 Welcome to Netbhet's Marathi eBooks Library ! 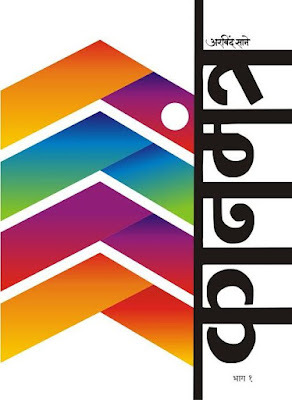 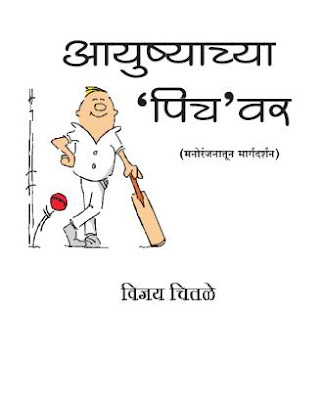 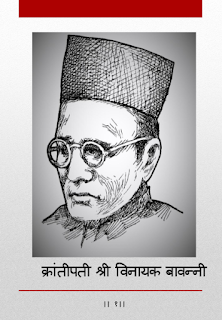 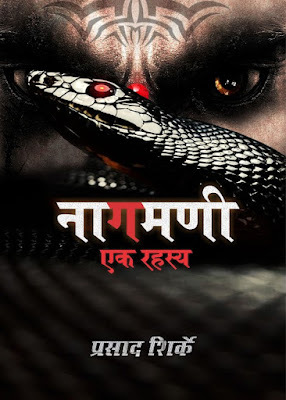 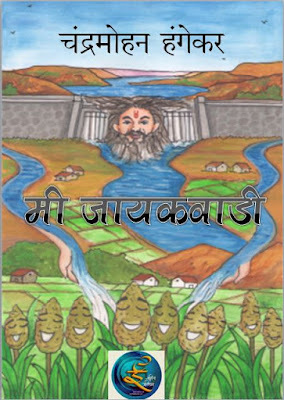 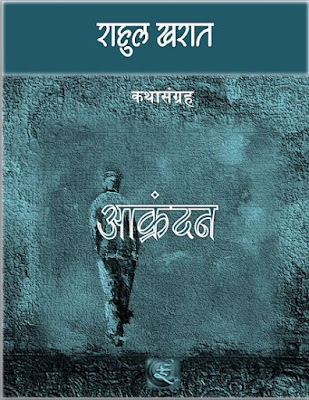 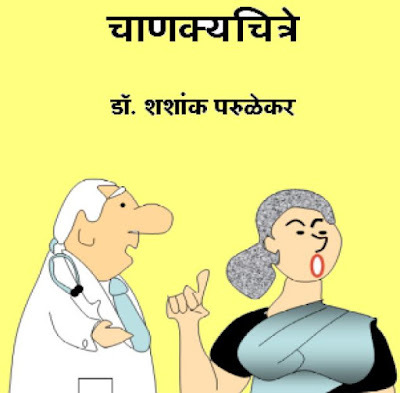 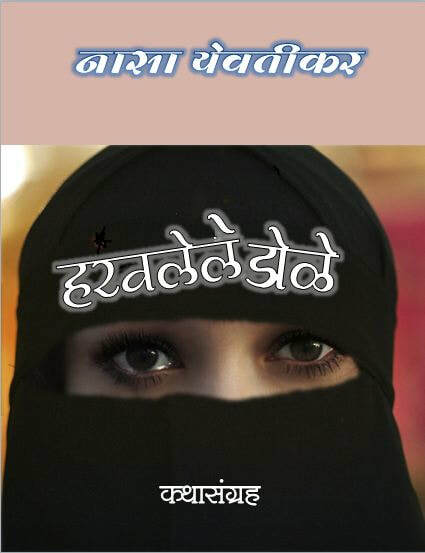 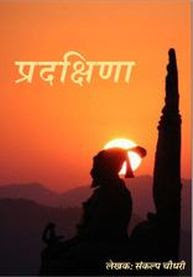 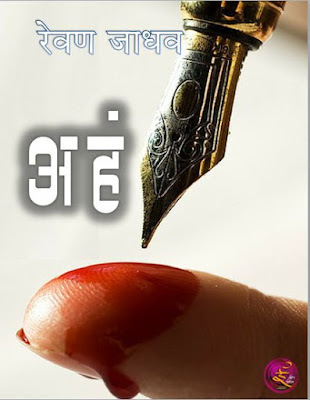 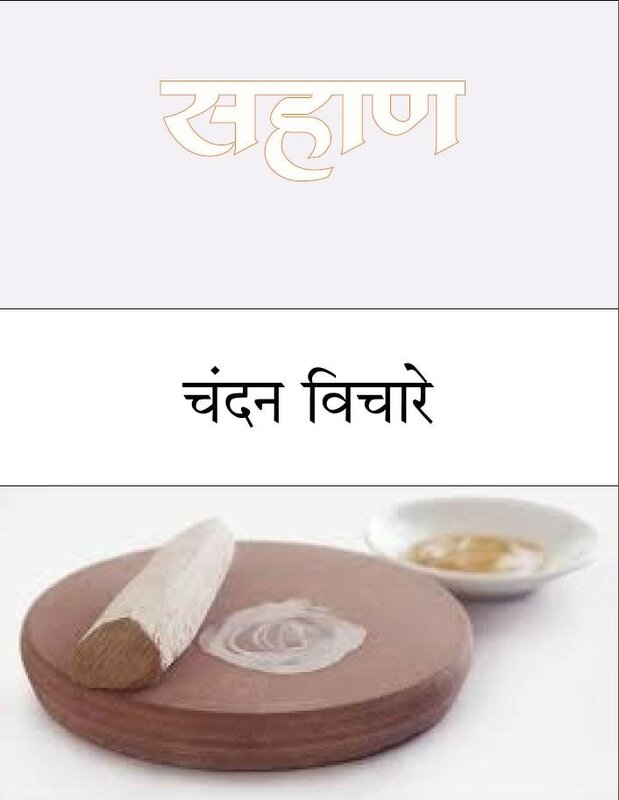 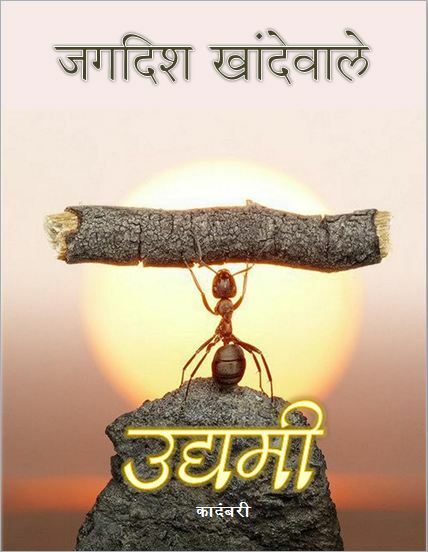 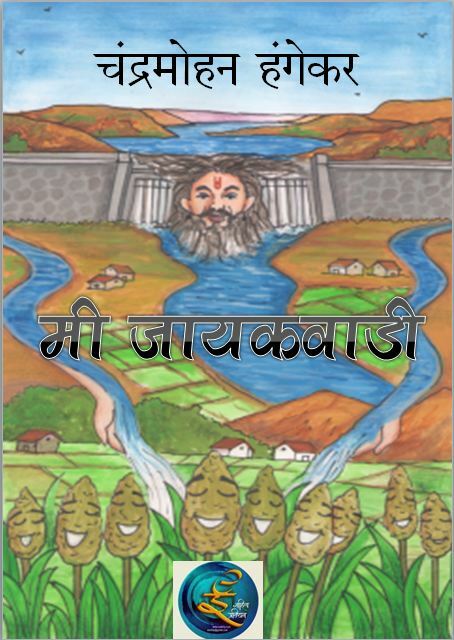 Read and Download more than 700+ Marathi eBooks for FREE ! 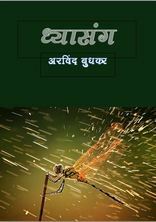 Catagory -Novel Download this book. 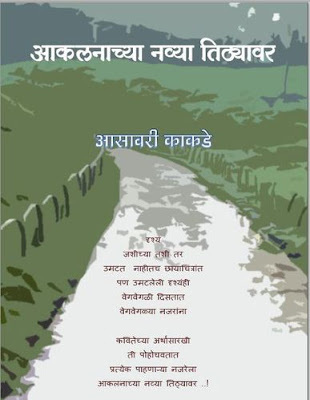 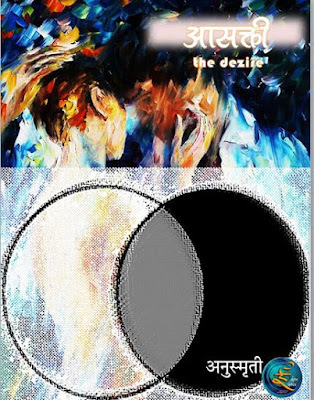 Catagory -Poetry Download this book.